Dirk Schulz studied physics in Freiburg and Göttingen, Germany, completing his studies in 1991 with a thesis at the Götting Max-Planck Institute for Fluid Mechanics Research. His PhD studies took him to the universities of Freiburg and Würzburg where he received his doctorate in 1996. Dirk's career in IP began at a Munich patent and general law firm in 1996. 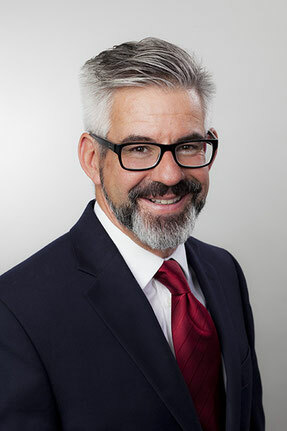 Dirk Schulz has been admitted to practice as a German patent attorney and authorized representative before the European Union Intellectual Property Office since 1999. He joined the list of professional representative before the European Patent Office in 2000. Dr. Schulz worked as partner at an Essen patent law firm from 1999 to 2007. Dirk is a founding partner of the law firm of Michalski Hüttermann & Partner. His main areas of practice are software-based inventions, telecommunications, mechanical and process engineering, medical technology, measurement and control technology, optics and lasers. Dr. Schulz works to secure, and in particular enforce, protection rights – not only before court, but also out of court or before courts of arbitration. Other main areas of practice are license agreements and providing expertise, for instance for due diligence or FTO analyses. Dirk Schulz is also in charge of the trademark and design portfolios of his clients. Dr. Schulz is a member of the Association for the Protection of Intellectual Property (GRUR), the Association of Intellectual Property Experts (VPP), the Federal Association of German Patent Attorneys (BDPA), the Licensing Executive Society (LES) and Union IP. In 2018 Dr. Dirk Schulz started his teaching activity as an associate lecturer at the Bochum University of Applied Sciences in the field of "Intellectual Property". Dirk was born in Stuttgart, Germany in 1966. He is married with three children. Out of the office, he is a dedicated long-distance runner. Dr. Schulz speaks German, English and French as well as reasonable Italian and Dutch. 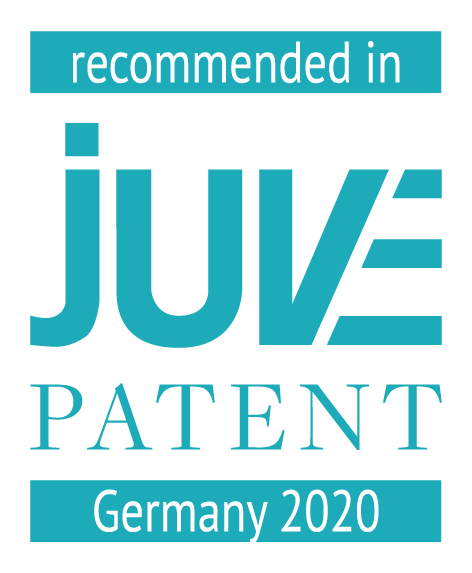 "Leading German patent attorney recommended for his expertise in the technical fields of telecoms/software"
"Excellent quality in relation to price". "Michalski - Hüttermann & Partner Patentanwälte has a technically broadly based team that is growing steadily... The luminaire mandates of the law firm specializing in intellectual property come mainly from the fields of mechanical engineering and electronics; however, one often advises in mandates with telecom relations."